The maker of monitors and other devices AOC has enriched its Agon line of gaming monitors with the addition of the brand new AG271QG model. This new monitor features a large 27-inch display and is based on the somewhat uncommon AHVA technology, which happens to be an improved version of IPS. The Agon AG271QG has full support for NVIDIA’s G-Sync technology and in addition to this it works at 2560 x 1440 pixels. The monitor has the awesome 165 Hz of refresh rate and features 4 ms of response time. Thanks to the support of G-Sync technology the refresh rate can be changed dynamically from 30 Hz to 165 Hz. In addition the Agon AG271QG supports the so-called Ultra Low Motion Blur technology, which minimizes image blurring in dynamic environments but in this case the monitor works at a fixed 120 Hz refresh rate. The tech specs of the new AOC monitor include 178-degree viewing angles, 350 cd/m² of brightness, a 1000:1 contrast ratio, four USB 3.0 ports, two 3.5-mm audio jacks and two ports – one HDMI and another DisplayPort. 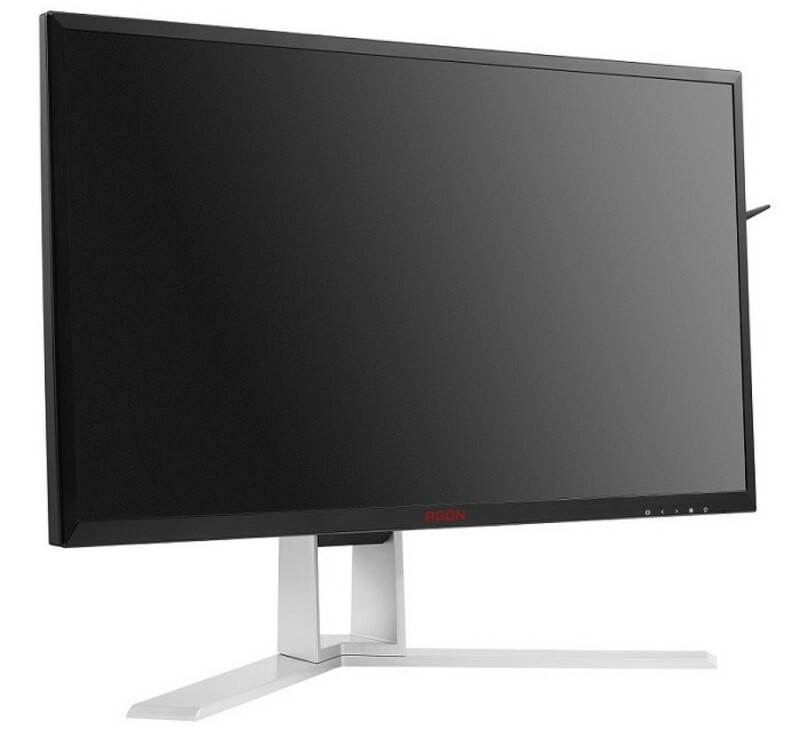 Unfortunately the release date and the price of the Agon AG271QG monitor are unknown.